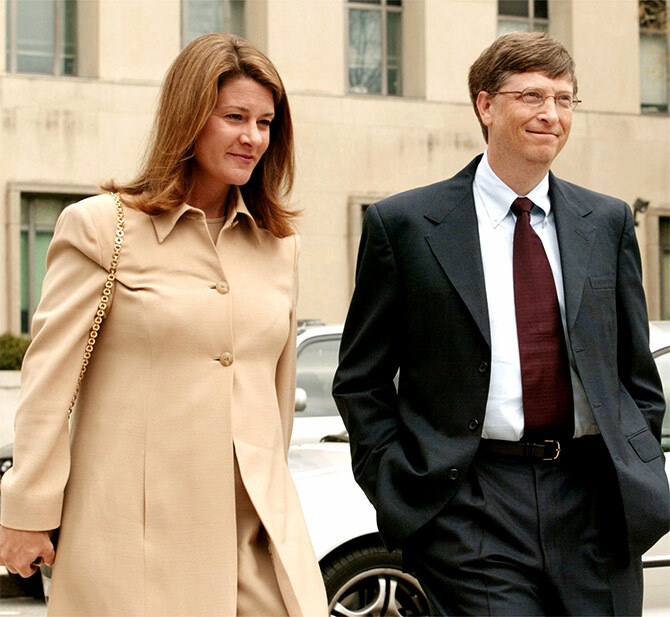 Bill and Melinda Gates are the world's wealthiest couple with a combined net worth of $85.7 billion, a report said on Wednesday. Bill Gates, who co-founded Microsoft in 1975, married Melinda, a Microsoft employee, in 1994. In 2000, they set up the Bill & Melinda Gates Foundation aimed at agricultural development, health, educational and other social causes. 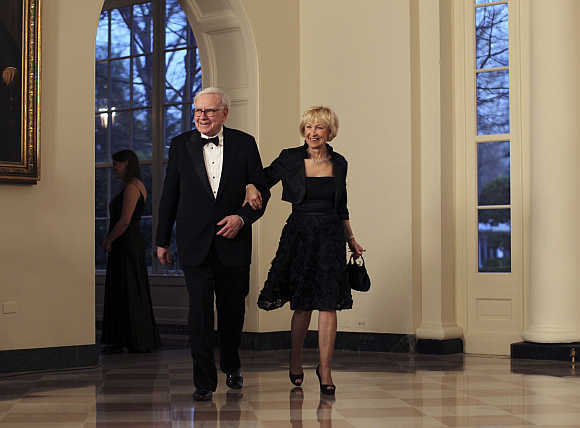 "In 2010, the couple joined billionaire investor Warren Buffett to form the Giving Pledge -- a campaign to spur the world's wealthiest individuals to commit the majority of their wealth to philanthropy," as per Wealth-X, the global wealth intelligence and prospecting company. Spanish retail tycoon Amancio Ortega Gaona and his second wife, Flora Perez, took the number two spot on the Wealth-X list with a combined net worth of $70.7 billion. 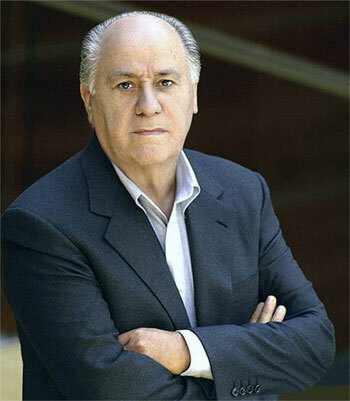 Ortega married Flora in 2001, and she currently serves as the vice president of the Amancio Ortega Foundation. 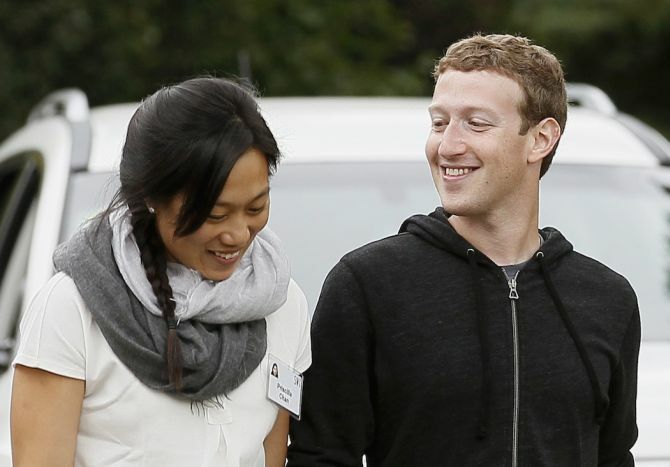 The youngest couple on the Wealth-X list was 31-year old Facebook co-founder Mark Zuckerberg and 30-year old Priscilla Chan, who were ranked 9th on the list. 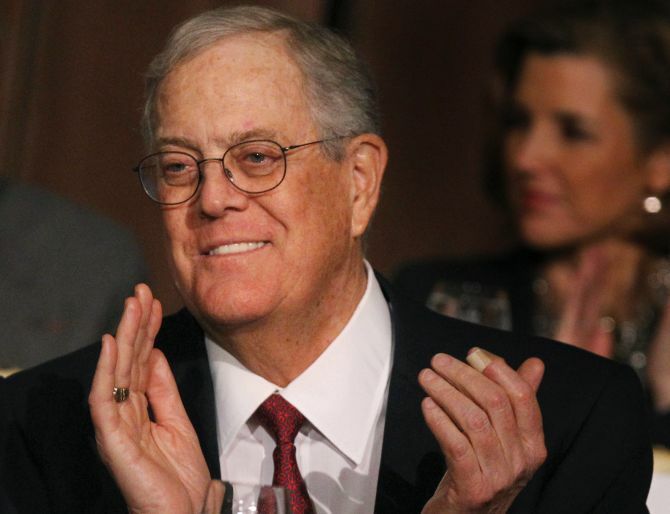 "They boast a combined net worth of $38.5 billion. 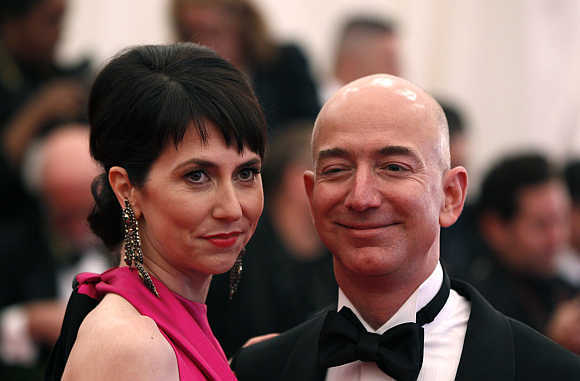 “The couple met at Harvard in 2004 and were married in a low-key, simple wedding ceremony in their Palo Alto home in 2012," the report added. Others on the list include Warren Buffett and Astrid Menks at the 3rd place with a combined net worth of $65 billion, followed by David and Julia Koch (4th, $47.5 billion), Charles and Elizabeth Koch (5th, $47.4 billion). 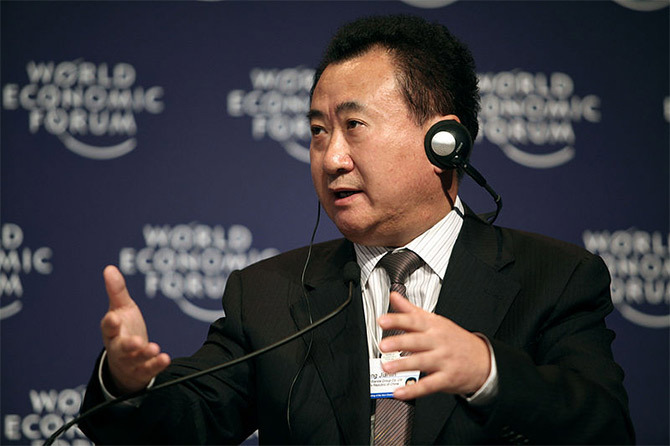 Wang Jianlin and Lin Ning were placed at the 6th place with a combined net worth of $40.7 billion, followed by Jeff and Mackenzie Bezos (7th, $39.8 billion), Bernard Arnault and Helene Mercier (8th, $38.7 billion) and James and Lynne Walton (10th, $36.2 billion). Wealth-X provides insight into the ultra-wealthy with the world's largest collection of curated research on ultra high net worth individuals. World's 10 richest countries, India at a dismal 130!